VIP ticket includes the following: Entry into the event (1:00 PM-5:00 PM) VIP laminated ticket with lanyard so everyone knows you are a VIP. Access to VIP tented seating area with private restrooms. Appearance in the filming of a live episode of "What's on Tap" craft beer show. Swag bag with assorted goodies. 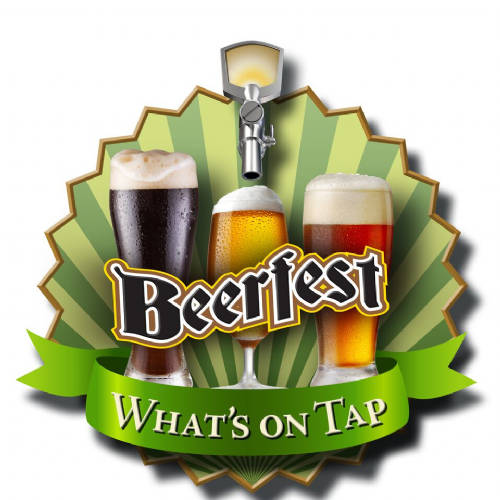 Ticket valid for 1:00pm-5:00pm session and includes unlimited beer samples, a souvenir "What's on Tap Beerfest" mug, DJ/Live music, games and much more for an awesome day of beer drinking fun at Wheaton Arts and Cultural Center. ***Festival staff reserves the right to stop serving any attendee they deem to be intoxicated no refund will be given. Includes everything with regular Session Gen Adm tickets (1:00pm - 5:00pm), just at a great discount code buying 10 or more tickets together for you & your friends! 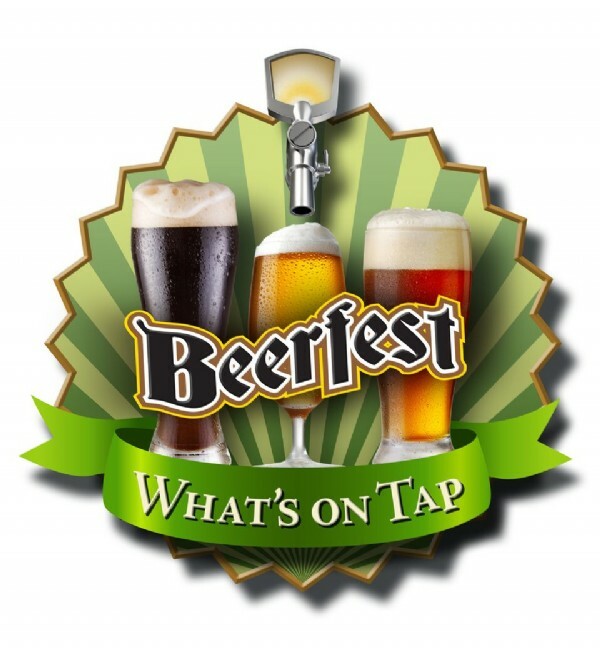 Includes admission to Wheaton Arts & Cultural Center as well as access to the "Whats' on Tap Craft Beer Festival" No beer samples are included with this ticket and does not include a commemorative sampling glass. Designated Driver Ticket holder must be accompanied by a regular ticket holder and be at least 21 years of age. Tickets on Sale Now for June 17th!! ***All Tickets purchased for the postponed May 13th event will be automatically transfered to June 17th. For one day, two great and storied American crafts come together to bring you the inaugural “What’s on Tap” Craft Beer Festival. Twenty-five craft brewers will showcase their finest beers on the idyllic, lakeside pinelands of the Wheaton Arts and Cultural Center. WheatonArts can trace its roots back to 1888 When Dr. Theodore Wheaton first started his glass empire that would soon expand to 41 factories nationwide and garner a reputation as the center of commercial glass manufacturing in the United States. Just as the craft brewer spends much time and care formulating the perfect beer recipe so too does the master glass blower. So where do these two great American industries intersect? Glass is so much more than simply a vessel for containing a liquid. We would argue that the glass, as unique as the artist who created it, accentuates the beer. As soon as the beer hits the glass, its color, aroma, and taste is altered, your “eye candy” receptors tune in, and your anticipation is tweaked. Hidden nuances become more pronounced, colors shimmer, and the enjoyment of the beer simply becomes a better, more complete experience. Please join us on Saturday, May 13, 2017, as we celebrate American industry. Twenty-five craft brewers will be pouring over 50 different brews and food trucks will be on-site serving up some of your beer festival favorites. Live music, craft vendors, brewery awards, and games round out the day. One lucky guest might even get a chance to blow their own glass during a live demonstration. Individual tickets just $34.99 and include general admission access to WheatonArts, a souvenir festival mug and unlimited beer tastings for 4 hours. Group tickets are available for $29.99 for groups of 10 or more so get your friends and family together and cash in on the savings. Don’t miss out get your tickets now, this event is expected to sell out. Ticket valid for 1pm-5pm and includes access to event with unlimited beer samples in a custom beer mug, live music, DJ entertainment, games, and more. Includes everything offered in general admission ticket plus: VIP laminated ticket with lanyard so everyone knows you are a VIP. Access to VIP tented seating area with private restrooms. Appearance in the filming of a live episode of "What's on Tap" craft beer show. Swag bag with assorted goodies. All tickets purchased will be scanned when you get to the door - be sure to bring your ticket printed or on your phone! PLEASE NOTE: Must be 21 to participate - Photo ID required. Rain or shine event. Tickets are nonrefundable. Festival staff reserves the right to stop serving any attendee they deem to be intoxicated, no refund will be given. Please use the "Contact Event Organizer" link if you have any questions. PLEASE NOTE - tickets will be available at the door if event does not sell out. Also, ticket prices are subject to increase closer to the event. View More Events Organized by 609 Event Productions LLC. 609 Event Productions is a full service event production company who has been producing events in the Atlantic City/South Jersey area for several years. This event is organized by 609 Event Productions LLC.